The Icelandair Airport run has been a great success for 20 years. When us four friends Árni Sigurðsson, Bryndís Magnúsdóttir, Jóhann Úlfarsson and Örn Ingibergsson took part in the ASCA (the Airlines Sports and Cultural Association) run in Hamburg in 1993, the Lufthansa runners told us about an Airport run they had in Hamburg for their staff. We thought that this would be ideal for us to have in Reykjavik, i.e. an airport run. 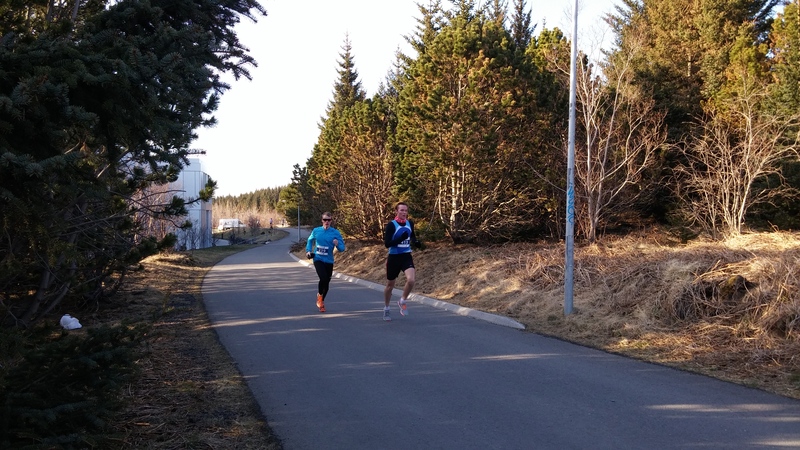 The course around our domestic airport is flat and fast and is 7km long. Not the traditional length, but we liked it. It is long enough to be challenging but short enough for every level of runners. 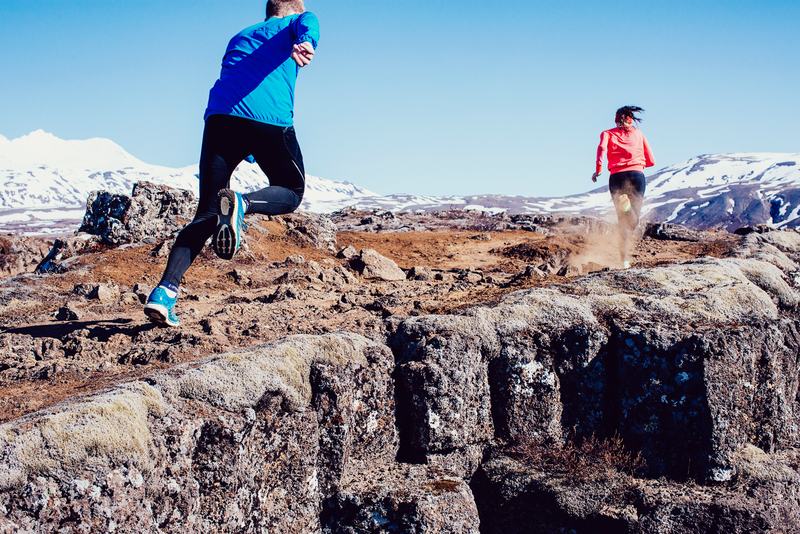 We wanted this to be a race for everyone, not just Icelandair staff. The idea was in our heads for three more years, but on 2 May 1996 the first Airport run was held. We had 330 participants, which was quite a number back then. In other races in Reykjavik in those days all the prices went to the fastest runners. The running community was not all that big so it was always the same lot who got all the prices. We decided to change that and even though we did indeed give the winners trophies, we also had raffle prizes that anyone could win. Being an airline we could offer tempting prices like domestic and international tickets with Icelandair, accommodation at Icelandair hotels, dinners, and so on. No other race could offer such tempting prizes and the „Flugleiðahlaup“ became a great success. All the best runners took part and also beginners and everyone in between. In the early days the run was operated with very few members of our running club, i.e. just the four of us, a few other members of the club, our spouses and not least our kids. 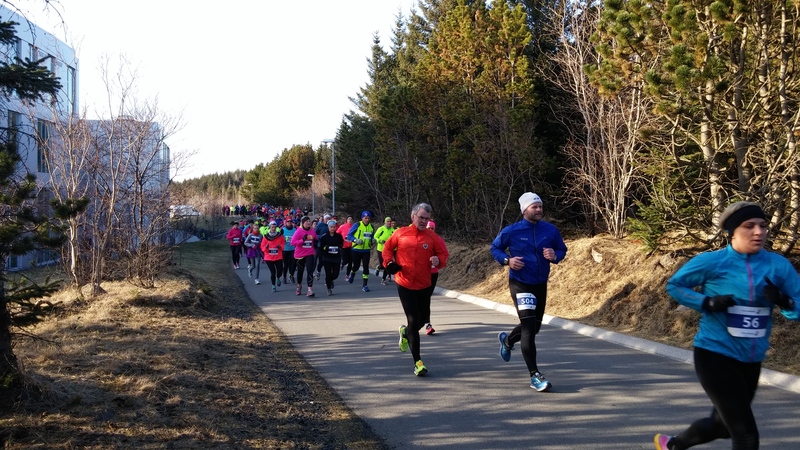 The picture is quite different today with a hip and cool name, the Icelandair Airport Run, 30-40 people organizing the event and 500-600 runners taking part. It is now one of the most popular races in the country and we feel immensely proud of that. To this day our raffle prizes are still perhaps the main attraction and along with the fact that the course is so flat and fast. It feels strange to think that this started over 20 years ago. It certainly feels like yesterday – well, if not yesterday, then only five years ago. Prev Check out our article in The Reykjavik Grapevine ! 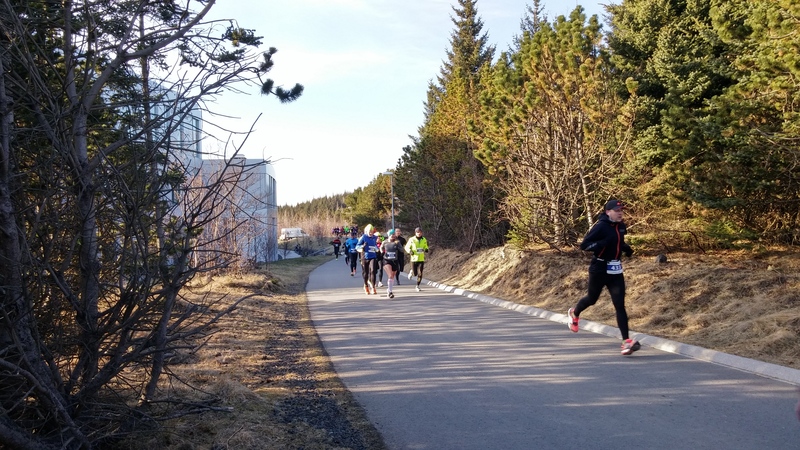 Next New and exciting race in Garðabær !